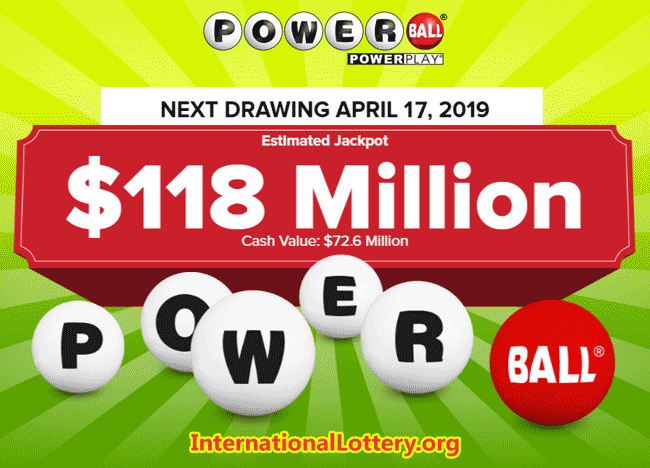 According to the official results of the Powerball lottery on April 13, 2019, there is no one who become millionaire today. The Powerball jackpot increases to $118 million. Power Play 2X There are 26 third prizes in this drawing. Specifically, 18 people received $50,000; 5 more lucky people received $100,000 thanks to Power Play 2X and 3 California residents won $21.251 according to this state’s law. With regulations allowing both foreigners to buy lottery tickets and win prizes, Powerball lottery attracts many players worldwide to buy tickets and try their luck through vendors like TheLotter by using Neteller e-wallet. 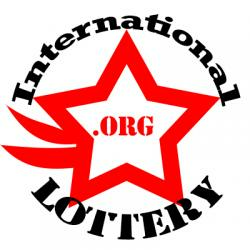 You can see How to use Netteller E-wallet to buy International lottery tickets online? to get more information. The jackpot of the upcoming drawing of Powerball lottery is $118 million and Mega Millions is $157 million. 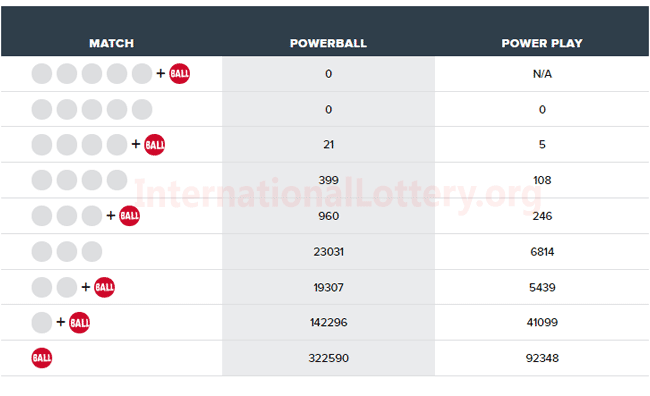 Please read more at HOW TO PLAY US POWERBALL FROM OUTSIDE THE US and HOW TO PLAY US MEGA MILLIONS FROM OUTSIDE THE US to be introduced step by step and avoid risks when you buy lotto tickets online.